In today’s business environment, choosing a suitable e-commerce solution might be the difference between success and failure. Today, BigCommerce and Magento are by all means the most established options. However, choosing between the two might be a hard call. A fair and objective scrutiny is necessary when trying to decipher which is the most suitable. On paper, there’s little to choose between BigCommerce and Magento. However, these two are completely different in other areas. Trusting that none of the details included is subjective, here’s a comparison of BigCommerce and Magento. From a start-up perspective, Magento is cheaper than BigCommerce, and this is hugely due to their competitive entry-level plan costs. Even so, BigCommerce‘s pricing structure offers generous options, particularly where file storage and bandwidth are concerned. Although you might not use some packages to their full capacity, the extensive offerings from BigCommerce are worth looking into. It’s not all about the money. Value for money is important if you intend to get the best e-commerce solution possible. A payment gateway is a plug-in that allows online stores to accept debit or credit cards. Compared to Magento, BigCommerce has a significantly broader range of payment gateways. As a result, BigCommerce provides much more flexibility when it comes to the monthly fees or types of transactions businesses can concur. To reduce costs of running your business BigCommerce has pre-negotiated special rates with PayPal for debit and credit card processing. The more your business scales with BigCommerce, the lower the rates can go. Making use of the free templates offered by both solutions is an excellent way to get a sense of the most suitable look for your store. While the free templates are of the same quality, BigCommerce offers a lot more quantity-wise. If you prefer themes that are easy to preview and apply, the free templates provided by Magento are more user-friendly. On the other hand, BigCommerce offers responsive themes that automatically display correctly branded versions on mobile devices. If none of the free themes fulfills your expectations or needs, both BigCommerce and Magento offer an array of paid for templates. Although Magento undercuts BigCommerce in terms of cost, it’s only marginally. Magento caters for its customizable templates via HTML and CSS, meaning only those who are comfortable with coding can transform a free theme into an e-commerce temple, more so because editing via the control panel is a lot more restrictive. Additionally, Magento does not seem to have categorized themes. As a result, finding something suitable often means endless trawling. 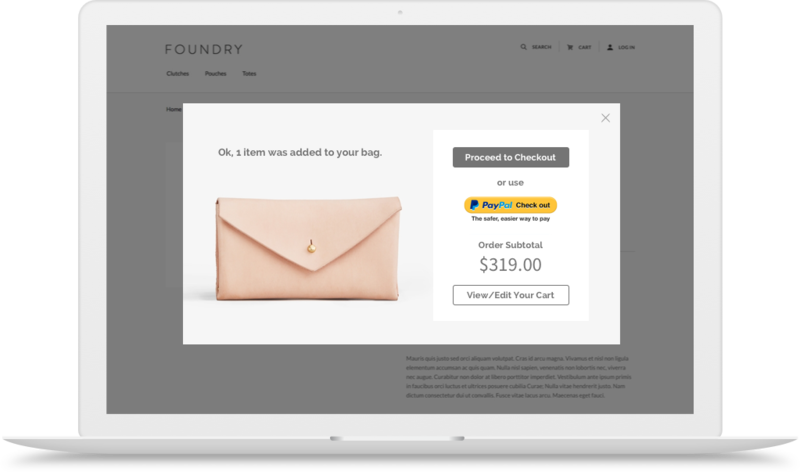 On the other hand, BigCommerce recently launched a new theme and front-end development framework known as Stencil. This theming engine allows users to rapidly customize the look and feel of their themes and create beautiful, progressive, and powerful storefronts without coding. For any e-commerce store, having the ability to capture an abandoned cart and its data is of vital importance. Being able to retarget these shoppers and offering deals on their items is a potential match winner since some can reconsider. Even though it comes in a more lucrative package, BigCommerce’s abandoned cart saver is one of the best and, therefore, well worth the price. With an abandoned cart saver, businesses can attain a significant increase in sales without much effort. This feature is not included in Magento, meaning you may have to buy a third party solution. Apart from being the godfather of e-commerce, eBay owns Magento, which makes for a seamless integration. In fact, users can effectively run these two from the same control panel. Even so, BigCommerce also allows for the integration of eBay. As such, you can sell on eBay even if you choose BigCommerce over Magento. In comparison to Magento, BigCommerce has a much better user interface. 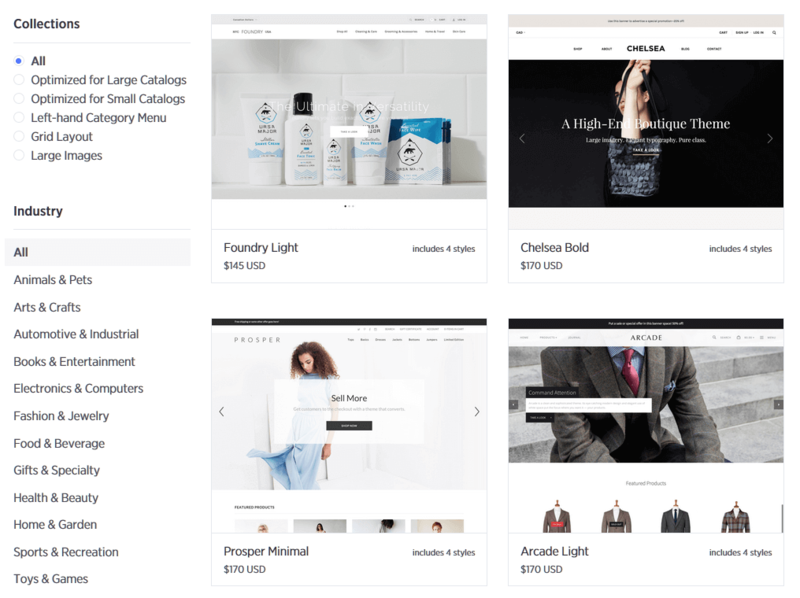 While Magento feels dated and leaves users to figure it all out by themselves, BigCommerce is not only simple and clean but features a minimal yet modernistic approach too. BigCommerce graciously guides its users through every stage and component. Unlike BigCommerce, Magento has complex updates with licenses and plugins, hence the need for development agencies. Even though both solutions allow customizability, Magento development requires specialty and costs more. Thanks to SaaS, which lets users focus on high-value activities, BigCommerce is low maintenance. On the other hand, Magento’s users spend about 10-12 hours a month communicating with technical support teams. Since BigCommersce owns everything related to the application, it might be more reliable than Magento. Also, BigCommerce features a blogging facility. Though blogging might not be part of your marketing strategy, publishing fresh content on a regular basis could drive traffic to your website and increase sales. Even so, Magento is probably a better fit for those who need to do real-time data mining because it offers access to source code. Digitawise is a Certified BigCommerce Solution Partner and as such we help ecommerce owners to migrate from any platform (incl. Magento) to BigCommerce. 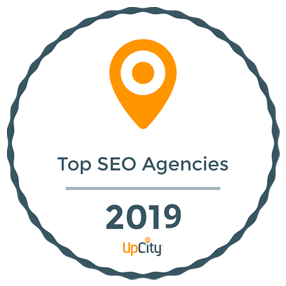 If you are new to the ecommerce world, shoot us a message or call us directly and we will help you set up your store and put the foundations for your digital growth.